I am originally from South- Africa but I have been living abroad since 2003. I first moved to London where I lived for 7 years, then moved to Trondheim and then Bergen in Norway. Now I live in sunny Malta where the culture is rich and there is a new experience around every corner! 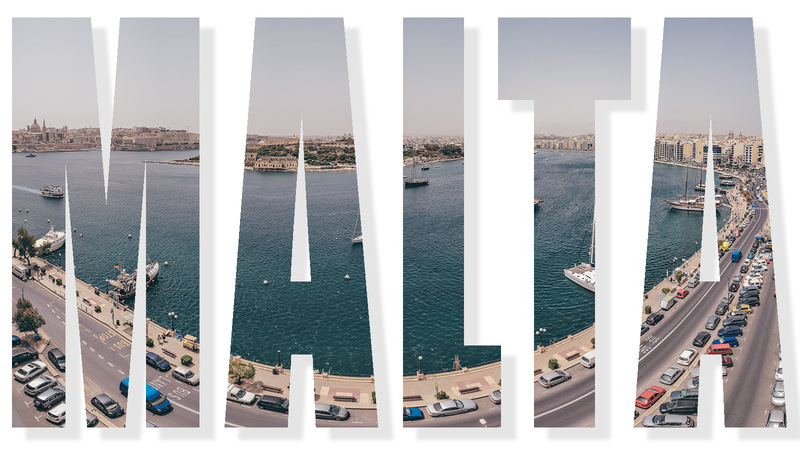 I started this blog because I wanted to share my experiences as a expat moving to Malta with people who are thinking of traveling to Malta either for holiday or to live. Since living in Malta I have aimed to experience as much as possible and that is exactly what I have done. Now I am ready to share my insight and experiences with you so that you can make you own amazing memories on this fantastic island country.